Come and join us to get fit and have fun in a super-friendly, super-comfortable environment! 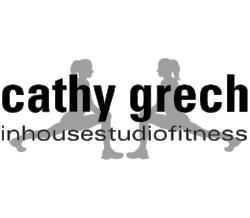 Get a week of FREE unlimited group classes! Check out the class timetable and call me to let me know you’re coming. Or complete your details below and I'll contact you.